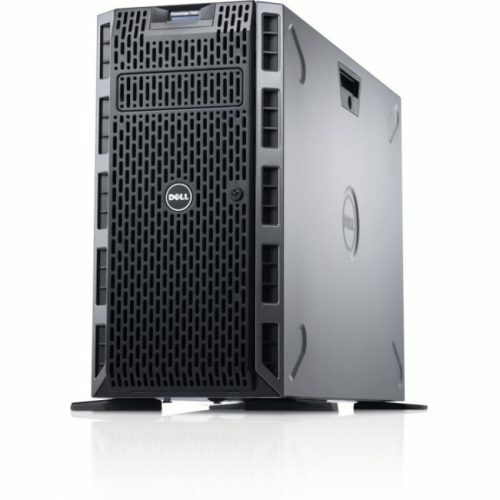 The Dell PowerEdge server series is a trusted choice for any business. The high-performance series offers a range of options to fit your requirements. 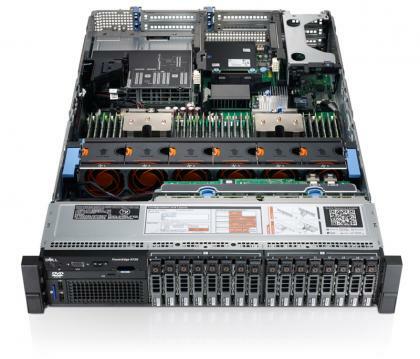 The R720 is designed to handle large workloads with speed and efficiency. 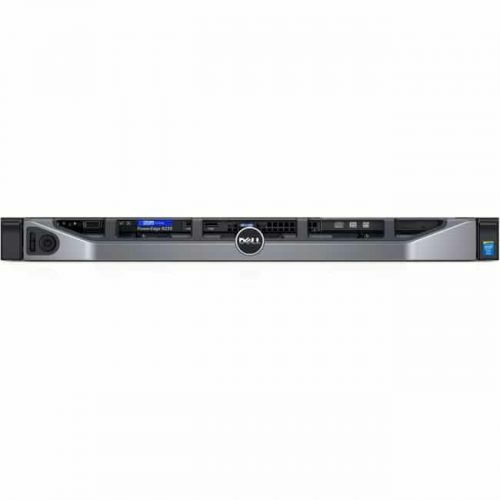 The Dell PowerEdge R720 is capable of next-gen virtualization and networking options. 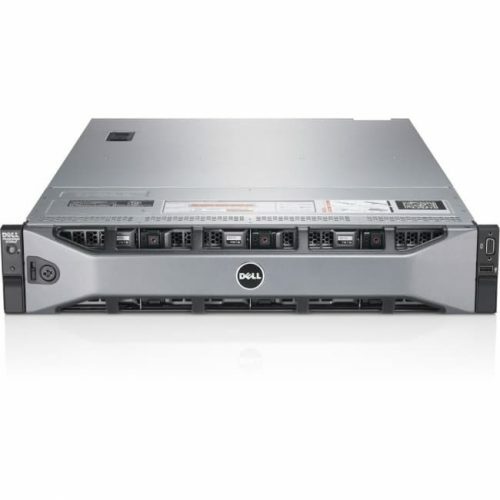 This server allows for easy expansion and maintenance. The R720 model provides some of the latest technologies and capabilities. 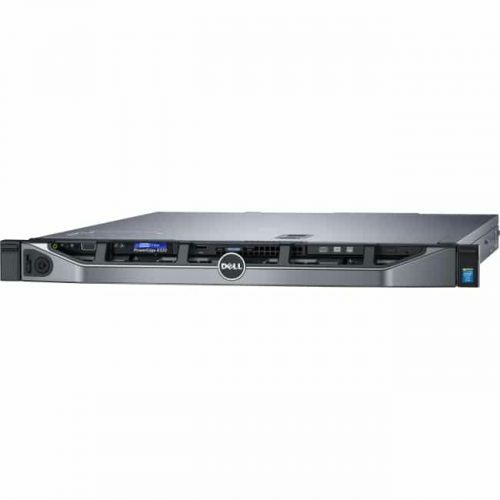 This enterprise level server may be perfect for you business. If you have any questions about capabilities or specifications, give us a call at 1-800-566-4786. We also offer custom configurations. 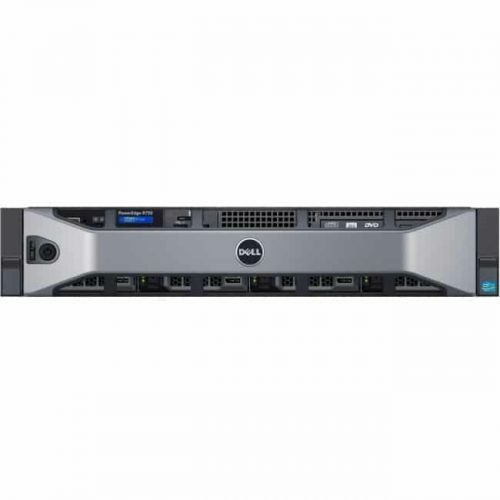 Setting the standard for feature flexibility in a 2-socket, 2U rack server, the Dell™ PowerEdge™ R720 is built to run complex workloads using its highly scalable memory, I/O capacity and flexible network options. 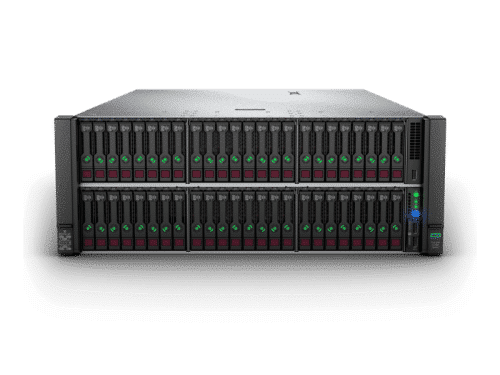 Keep pace with the explosion of data in the virtual age with the flexible, powerful I/O and storage capabilities of the R720. Up to 16 internal hard drives and integrated PCI Express® 3.0-capable expansion slots greatly increase your capacity, while optional hot-plug, front-access PCIe SSDs (up to 4) enable performance-enhancing, in-box storage tiering. Moreover, Dell Select Network Adapters, our flexible NIC technology, let you choose the right network fabric to match your needs without using up a valuable PCIe slot. Boost the performance of your HPC or VDI environment by combining the PowerEdge R720’s memory density with an optional GPU accelerator (some with over 500 cores). Choose from a range of GPU options for greater assisted performance. Maximize your data center’s application capacity by expanding your virtual environment using the PowerEdge R720’s large memory footprint. Choose an industry-leading hypervisor and take advantage of our system management capability to manage both physical and virtual assets. The R720 can help maximize your virtual machines’ uptime with redundant failsafe hypervisors. Finally, Dell’s Virtual Integrated System™ (VIS) solution lets you enable complex virtualization environments in just a few mouse clicks. The PowerEdge family is engineered with the right combination of features and performance scalability to handle tough workloads. Dimensions: 17.44" x 26.8" x 3.4"
Looking for IT products? CCNY Tech is a one-stop shop for all of your equipment and maintenance needs! We have a large inventory refurbished and new products, and our team is here to help. Give us call at 315-724-2209!